A multimedia project collaboration between Shogakukan, Sony Interactive Entertainment, Sony Music Entertainment, and Sony Music Communications, and features a theme of rap and hip-hop. 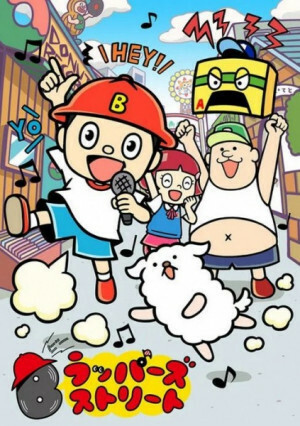 The story follows Youhei, a boy who raps to the beat of his farts. The anime will air withing the Ota-Suta ("Good Morning Star") children's television program and the manga counterpart will be published in March.